There are hundreds of people searching the web everyday for prophecy for their life or prophetic training…Why? Because many are searching for their purpose and identity.. And what better way to find it than by prioritizing what God thinks, says, and feels about us. If you learn how to hear the voice of God, you will gain confidence. As you gain confidence your faith will grow because you will be encouraged to move out on what he says for you. This is the foundation. Once you build a quality relationship with God, you will find clarity. I’ve always had known some of my prophetic gifts, but what I didn’t have was the knowledge on how to use them nor the awareness of my dormant gifts. I wanted to feel like I had a better handle on things, more knowledge on how to flow with the spirit of God with what I was seeing, hearing, and sensing. I was tired of not being unsure and afraid of the gifts God gave me. I knew there had to be a better way. 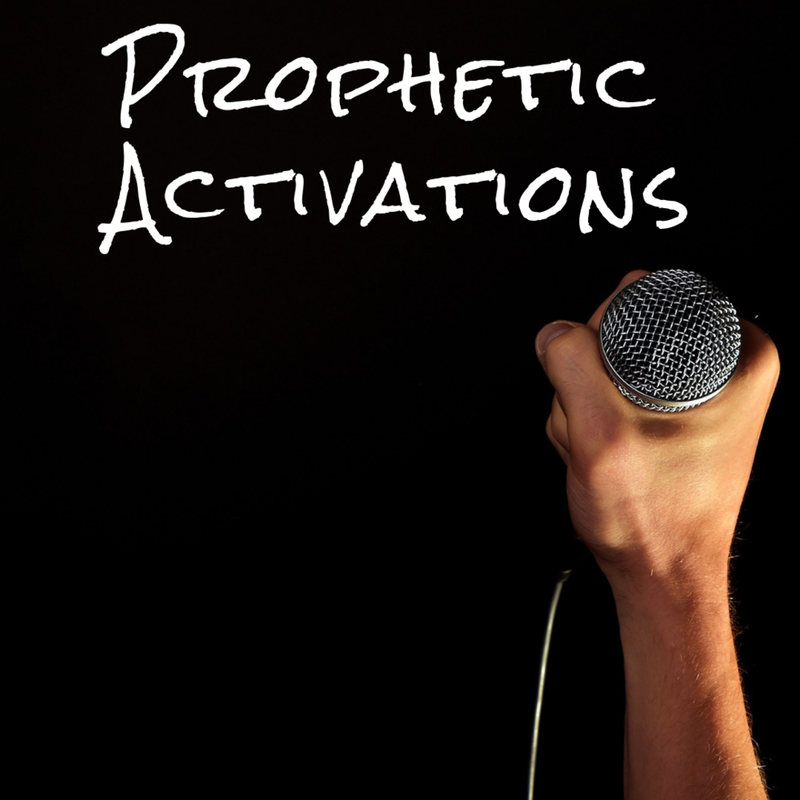 12 ACTIVATIONS VIDEOS AND EXERCISES - Activations unlock our ability to move in the prophetic! This is why I have created multiple activations for every prophetic type that will get you moving in CONFIDENCE! FREE BONUS ACTIVATIONS THAT WILL HELP YOU BUILD YOUR RELATIONSHIP WITH GOD. There is power in community and as a member, you will gain access to my private FB group where I will provide tips additional training tips while engaging you in powerful discussions! In addition to that, Both my wife and I will provide weekly strategies for those that believe they are called to the prophetic office. Once your payment is made, you will become a member. Then, wallah! Is the content LIVE, OR PRE-RECORDED? This course is pre-recorded which means you can go at your own pace. Yes, No obligation to remain a member. You can cancel at anytime. I have questions before I join! how do I contact you?